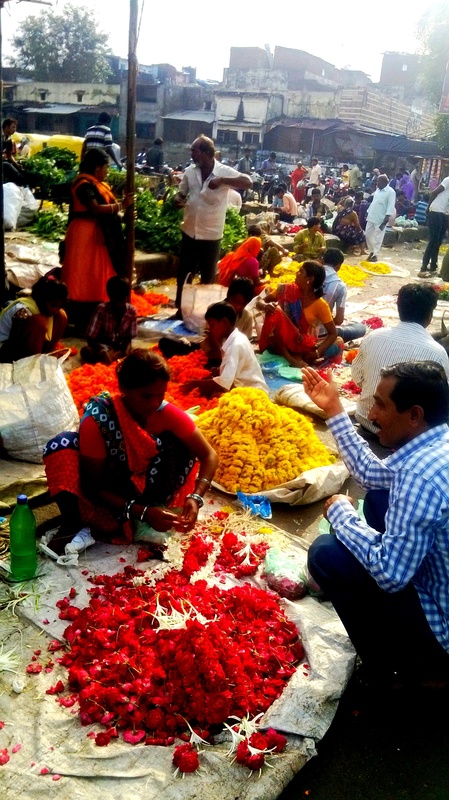 A leisurely stroll through city’s famous Jamalpur flower market on World Photography Day throws up some surprise bouquets. 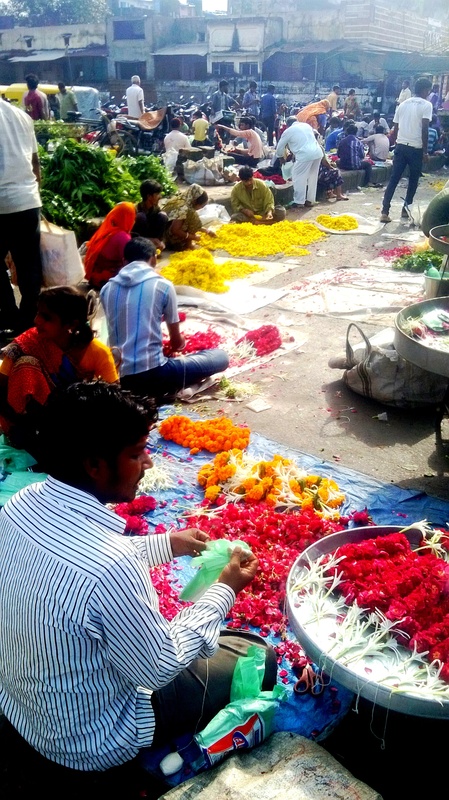 Here is what we discovered at Jamalpur Flower Market in Ahmedabad. 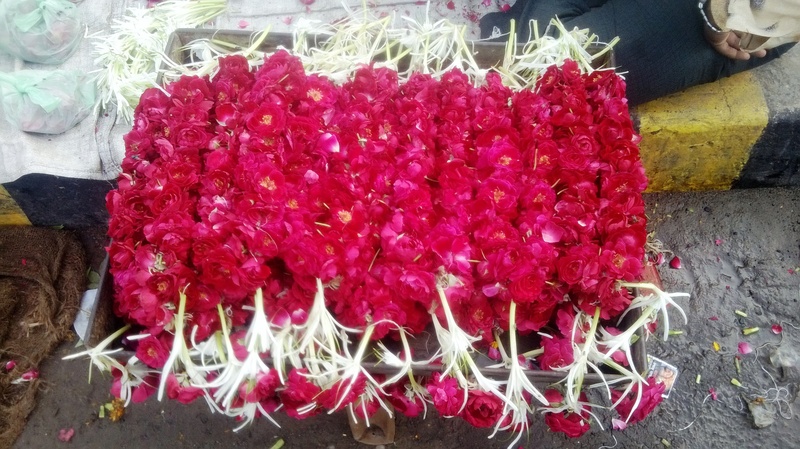 From Jamalpur flower are sold to retailers situated in Ahmedabad areas like Navrangpura , CG road, Satellite etc . 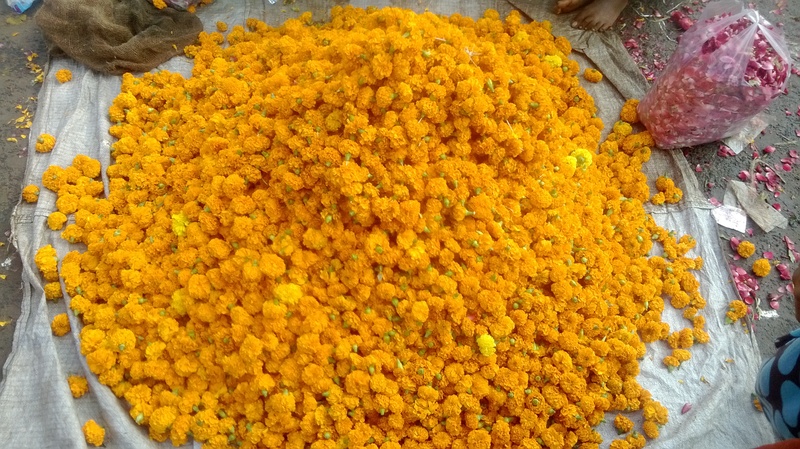 The major flowers sold at Jamalpur are marigold, mogra, gallad, rajnigandha (phool chadi), jharmara. 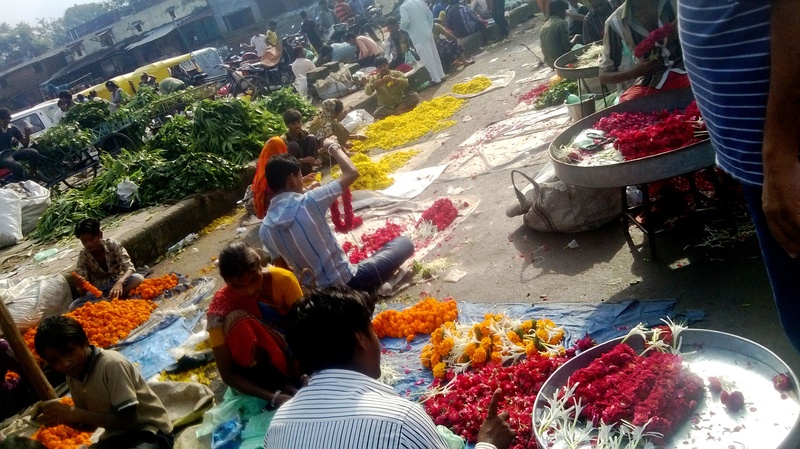 The Jamalpur market started in 1989 and then thereafter they are continuing the same trade over generations, the majority of traders are from Gujarat.